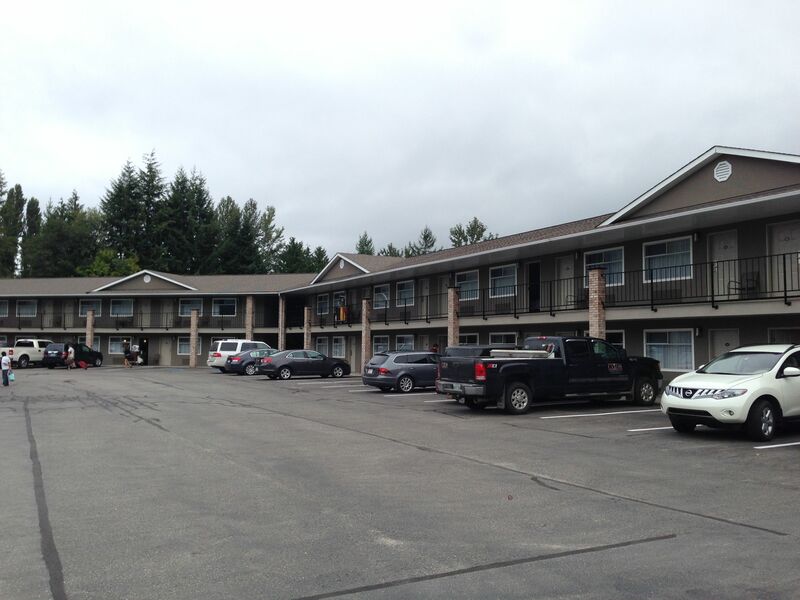 We stayed at the Baker St Inn Nelson after making a last minute reservation. VERY last minute, we got the last room in the property, a jacuzzi suite. Here’s how it looks.